Can you reverse type 2 diabetes? Reversing diabetes is a term that usually refers to a significant long-term improvement in insulin sensitivity in people suffering from type 2 diabetes. With time and dedication, few lifestyle changes and loss of body weight you can normalize your blood sugar levels. But not everyone can do this. It depends upon a number of factors which include how long you’ve had it, the severity of the disease and most importantly your genes. 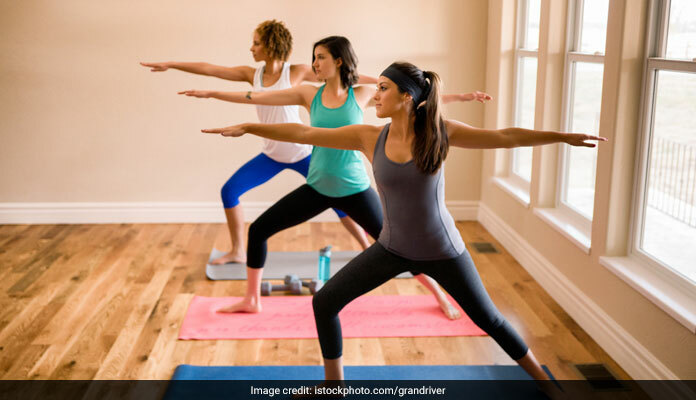 Some of the effective ways to reverse type 2 diabetes are low- carbohydrate diet, regular exercise, low calorie diet and regular yoga. 1. Vajrasana: The thunderbolt pose or Vajrasana is a simple asana and can be practiced at any point of time. This is the only yoga asana which you can be practiced after having your food. Apart from curing diabetes this yoga pose is beneficial to cure digestion problems and acidity. It strengthens your pelvic region and cures urinary problems as well. 2. Ardhamatsyendr asana : This asana must be practiced every morning or at least four to six hours after a meal. Your stomach and bowels must be empty when you practice this yoga pose. This asana helps in weight loss, proper digestion and of course controls blood sugar levels. Vakrasana is a simplified form of Ardhamatsyendr asana. For people who cannot practice Ardhamatsyendr asana, they should practice Vakrasana. 3. 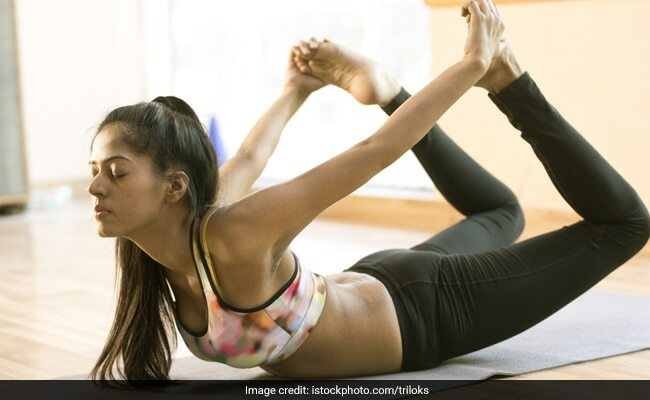 Janushir asana: Apart from reversing type 2 diabetes this is the best exercise for reducing belly fat. It is beneficial for people suffering from constipation, seminal weakness and dyspepsia. It helps in reducing the pain in the legs and waist. It gently massages the internal organs (liver) abdominal organs and spleen. It strengthens the rib bones. In case of severe back pain or pain in the stomach, then don’t perform Janushir asana. 4. Pawanmukt asana: The wind-relieving pose or Pawanmukt asana is a very common asana and is reclined posture that is suitable for everyone, whether they are beginners or advanced practitioners. This pose helps in the digestion process and controls blood sugar levels. It strengthens the abdominal muscles and massages the intestines and internal organs of the digestive system, therefore releasing trapped gases and improving digestion. 5. 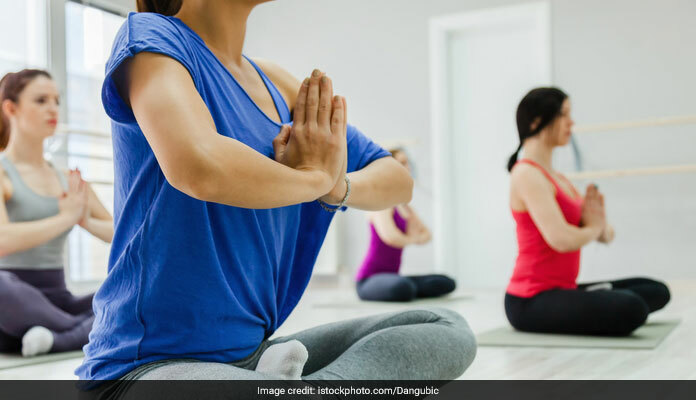 Dhanur asana: Bow pose or Dhanur asana can be helpful for a diabetic patient as it stimulates the pancreas to produce enough insulin hormones. It helps in stimulating and improving the function of reproductive organs. It can be beneficial for people suffering from constipation and other stomach disorder. This pose can be done to reduce the belly fat as well. This yoga asana is proven to be the best pose to cure delayed periods and PCOS. 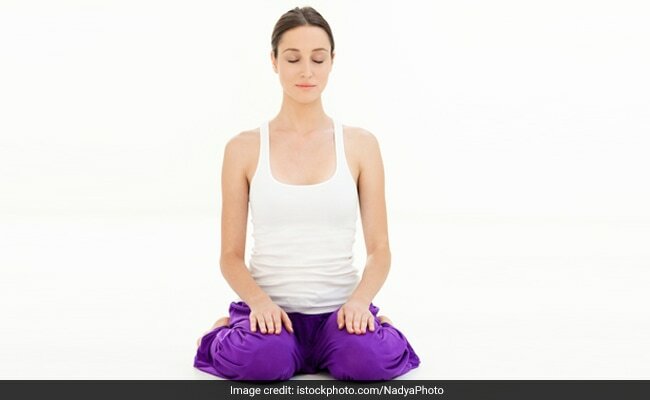 The health coach further suggested some deep breathing techniques which will help your body feel relaxed and refreshed. You could do them anytime and anywhere . You can lie on your back on a bed or on the floor with a pillow under your head and knees. You can also sit on a chair with your shoulders, head and neck supported against the back of the chair.